Do-it-yourself, decoratable Earphones for kids! Dress up your earphones and create a unique music and gaming accessory. Dress up your earphones with Earphone Couture. 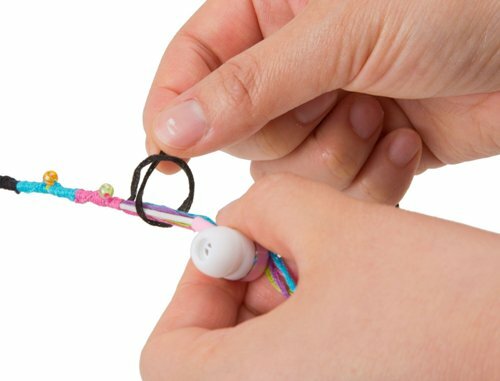 Loop the embroidery floss, add the beads and wear your own individual earphones! 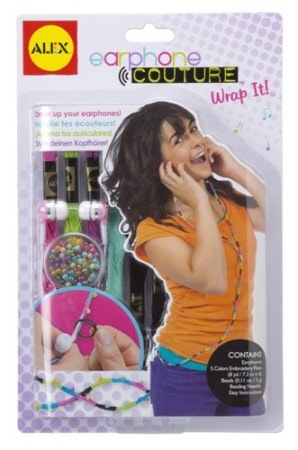 Includes earphones, 5 colours of embroidery floss (6 metres), beads (3 grams) and beading needle. 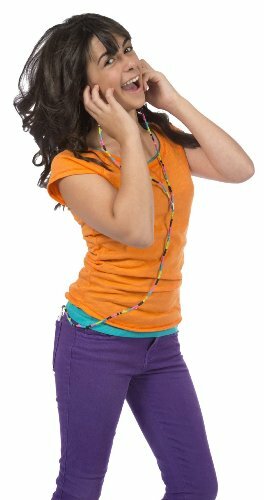 Earphones compatable with most standard iPhone/iPod/iPad and other MP3 devices. 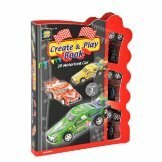 Activity packed, educational, creative craft books. 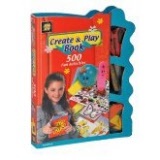 The hard cover encases all the equipment you need to complete the arts and craft challenge, with step by step instructions and illustrations. Ages 6+ | An amazing 500 Activities!